The Texas Senate has approved a bill aiming to crack down on mail-in ballot fraud, largely by beefing up criminal penalties — a response to voting irregularities in Dallas County. Editor's note: This story has updated to note that the Texas Senate has given final approval to Senate Bill 5. With a 21-10 vote, the chamber advanced the bill mostly along party lines. 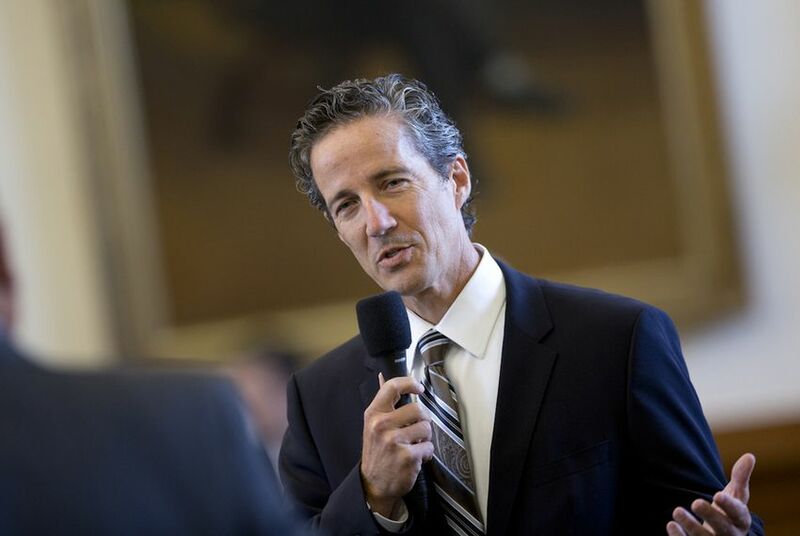 Several Democrats said they initially planned to back it, but they voted against the proposal due to a section that appeared to criminalize certain political discussions between family members “in the presence of” a mail-in ballot. Emma Platoff and Shannon Najmabadi contributed to this story.